Looking for some ideas for Easter Baskets this holiday? Here are some of my favorites! Skate, Shoot and Share with Tony Hawk Box Boarders! The skateboarding toy line from Tony Hawk will be a hit with your young skateboarding boys and girls! Skateboarding legend Tony Hawk has teamed up with Hog Wild Toys to introduce Tony Hawk Box Boarders, a brand new toy line that allows kids of all ages to easily land pro skateboarding tricks and film, edit and share videos of those tricks with the free Tony Hawk Box Boarders Studio App! Officially licensed by Tony Hawk, the Box Boarders community will be sharing content on social media using #TonyHawkBoxBoarders. I really love how these are for both boys and girls! I love this next one! They are bright and colorful and creative! Stikbot is coming through with all new colors!! New for 2019, Stikbot now has a multi colored body! Now, how cool is that?! Stikbots are easy-to-pose figures that are ready for your next Stikbot Movie! 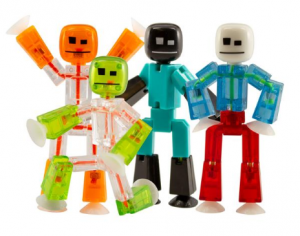 Stikbot figures are built with suction cup hands and feet, which can stick to almost any flat surface. ! With the free Stikbot Studio app, available on iOS and Android, kids can snap individual photos and stitch them together into a film, complete with built-in music and sound effect options. Users can share their creations using #Stikbot and see what others are making all over the world! Children ages 4+ will have a blast with these posable characters! In sunny Southern California…sunglasses for the kids would be a great gift suggestion for Easter baskets! Real Shades are sure to be a hit! I love the styles and I’ve been told they are also quite comfortable! They provide 100% UV protection for the whole family from newborn to adult. 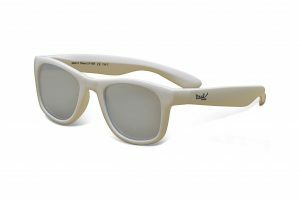 They have a ton of styles from aviators to their latest color changing Switch sunglasses. Other popular styles include Sky, Surf and Explorer! 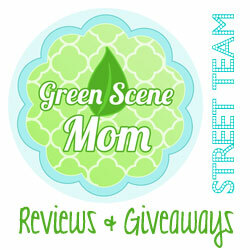 You really have to check these out! Prices start at $14.95 up to $34.95 a pair, which makes Real Shades a great/inexpensive gift idea to put in an Easter basket! Remember the show Saved by the Bell? Do you know a fan of the show ? 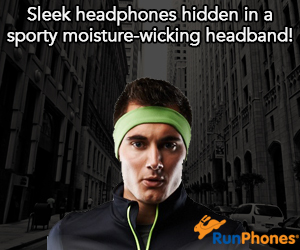 This next suggestion would be great to add to an Easter Basket! Can be purchased on Amazon.com. Easter-Themed Gifts and Mouthwatering Treats! These would be great in an Easter basket! Spring has sprung and Popcornopolis is sweetening the season with gourmet Easter treats that are egg-cellent for all ages and celebrations. 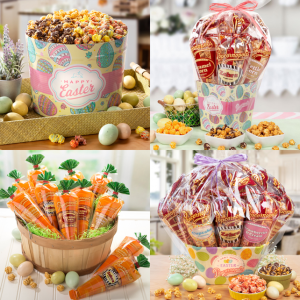 The family-owned and operated popcorn company is proud to offer newly designed Easter-themed gift baskets, festive tins, and adorable Carrot-shaped Mini Cones filled with classic flavors and kid-approved recipes like classic Caramel Corn, sweet and fruity Unicorn Popcorn®, and of course, their most-loved Zebra® Popcorn. For a tasty treat that makes the perfect addition to every Easter basket, hop on over to Popcornopolis. “Made the way it oughta be”, Popcornopolis offers over 20 mouthwatering recipes and is made from American-grown, non-GMO corn. Crafted with big flavor, the company’s gourmet popcorn is also certified gluten-free with no high fructose corn syrup, or added preservatives, and only the finest ingredients and cooking practices. For more information, a full list of Popcornopolis gourmet varieties, and to place an order for Easter today visit www.popcornopolis.com. I had the opportunity to try these and I love the Carrot Mini Cones! They are the perfect size to take to work for staff members, give to friends or include in Easter baskets! Self Disclosure: I received free samples of the above products and also images were provided.